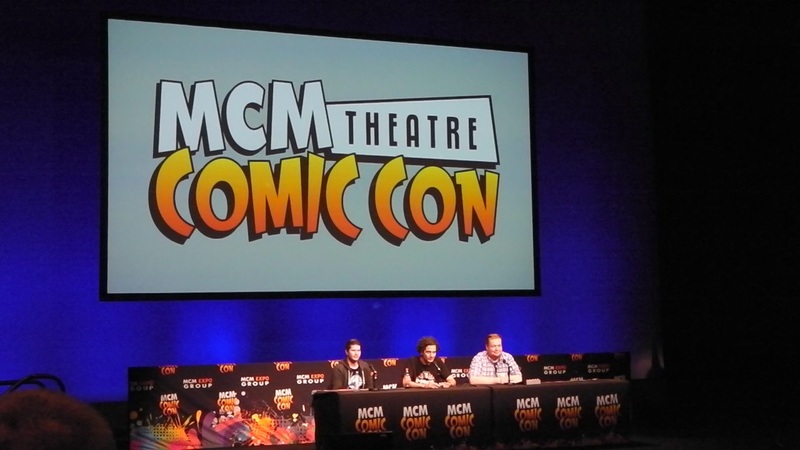 Another weekend; another expo; this time the MCM Comic Con in Scotland and while the event maybe drawing to a close on it’s first day UK Anime Distributor Manga Entertainment revealed some pretty interesting pieces of information during it’s live panel. The venue for the Manchester MCM Comic Con, formly known as MCM Expo, may be rather small compared to the one in London; but that doesn’t stop Manga Entertainment UK from coming out in force; as not only did they have a ‘respectable’ sized shop with some ‘superb’ deals but they also hosted their own industry panel with a slew of new announcements. Earlier in the week a variety of new Anime Licenses for UK Distribution were unveiled, some were revealed in the latest Issue of NEO Magazine (on sale now) while others were revealed in the latest, Christmas themed, Manga UK podcast. Majority of the anime listed above will most likely be released during the second half of 2014, especially for Manga Entertainment’s list of titles, as the distributor is already releasing a ton of anime during the first two quarters of 2014 – including Blu-ray versions of Fairy Tail, Sword Art Online and Magi as well as DVD releases of Dragon Ball GT, One Piece and Naruto. MVM Entertainment have yet to unveil a list of their 2014 anime, but they will be releasing a variety of anime within the next few weeks including Hakuoki, Infinite Stratos and Is This a Zombie of the Dead – all of which will only be released on DVD.